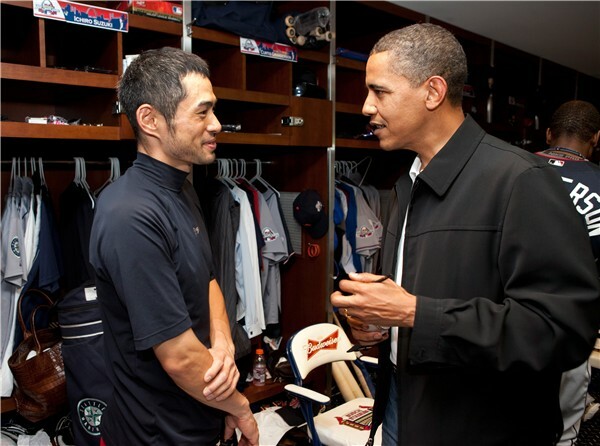 Every devoted baseball fan knows that this amazing game is fundamentally about surprise - whether it’s when Japan's darling Ichiro Suzuk takes to the field for the Seattle Mariners or when fans discover the new international cuisine now offered at the concession stands. So gone-gone are the days of only U.S. born white players, soggy hot dogs and foamy headed beers were the norm when it came to the fan's team, food and cheers. Today’s lucky stadium goers can now select slow-cooked pork tacos with a fiery tomatillo-chipotle salsa, sea fresh crab cake sandwiches or Seattle's own Ivar Dogs made with deep-fried cod topped with Pacific coleslaw and savory tartar sauce to name only a few. But wait – something is missing: where oh, where’s the wine? The creative team at KDM Partners have solved this mystery with their innovative Vino Solo, a unique single unit combination of both wine flute and wine bottle. Made of PET, the entire serving unit is crafted from light weight plastic and totally recyclable. Simply unscrew the beverage flute from the top of the wine bottle, pour and enjoy. The wines, a rich merlot and a classic chardonnay, are excellent. There is absolutely no “plasticy” aftertaste and the lip of the flute is as smooth as any traditional wine glass. It's truly guest perfect! And which baseball team will be the first to bring wine, safely and easily, to their savy fans? Why, it’s the New York Mets, of course. And if the Mets decide to use a private labeling service available from KDM, this creative wine presentation may soon be baseball’s newest hip must-have souvenir of a day at the ballpark. But why stop there – Vino Solo is perfect for any outside event, busy theatre froyer, airline food tray or resort poolside event. And with so many points of application, well, it seems Vino Solo just won’t remain “solo” very long, inside or outside the stadium's walls. So cheers to KDM for an outstanding new food service product! Posted on April 14, 2011 by Ana Kinkaid and filed under Beer, Design, Presidents, Sports, Sustainablity, Wine and tagged Baseball Ichiro Suzuk KDM Partners New York Mets Vino Solo.